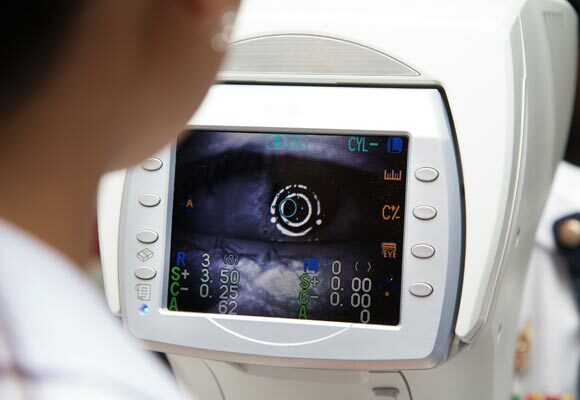 In addition to our comprehensive eye examinations, we also provide a wide array of specialty medical services. Sometimes, eye exam results or medical history may indicate that a patient is at risk for a certain condition or disease. Many eye diseases and conditions can be treated successfully if discovered early, so it is important to have an eye health examination annually. Whether you have a family history of eye disease, were injured, or simply woke up with a red, itchy eye, we can help you! schedule or perform diagnostic tests to determined our next steps.